Dr. Vu takes pride in setting the highest standards in dentistry with more than 10 years of experience in the industry. 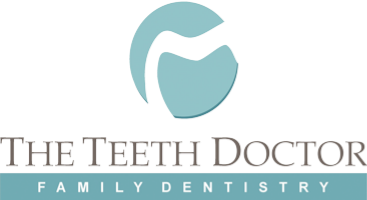 She is committed to providing excellent dental care to her patients. She graduated from the Boston University Henry M. Goldman School of Dental Medicine after earning her Bachelor Degree in Biology at Georgia State University. Dr. Vu is licensed to practice dentistry in the state of Georgia. Dr. Vu is a member of the American Dental Association (ADA), Georgia Dental Association (GDA), and the Northern District Dental Society of Greater Atlanta (NDDS). Georgia has always been home for Dr. Vu. She grew up in the metro Atlanta area with her parents and three older sisters. Being the youngest of four girls, she learned early that﻿﻿ she had to work harder than her siblings in order to stand out. 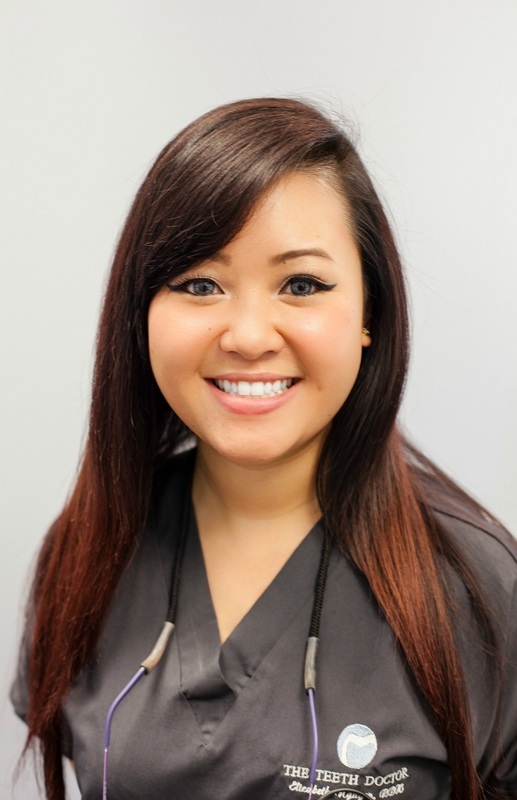 After being introduced to dentistry during her undergraduate studies, her passion for dental health grew into a life long commitment. Dr. Vu resides in North Georgia with her husband, two sons, and dog. In her spare time, Dr. Vu enjoys her home-cooked meals, fishing, traveling, antiquing and knitting. Elizabeth attended and graduated from Augusta University, formally known as Georgia Regents University. 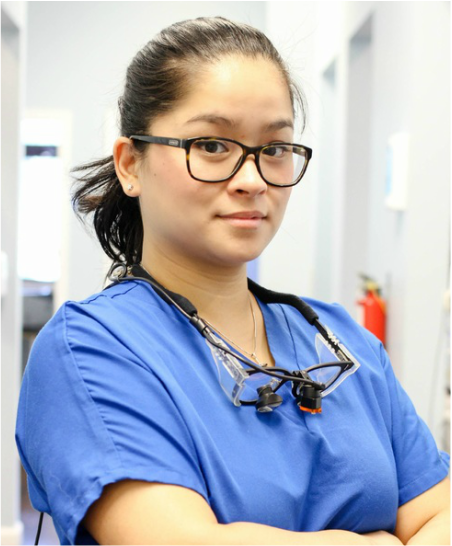 She is passionate about her career and believes in the importance of patient care and education. Elizabeth is originally from Rome, Georgia, but currently resides in Flowery Branch, Georgia. In her free time, she enjoys cooking and spending time with her family and dog.